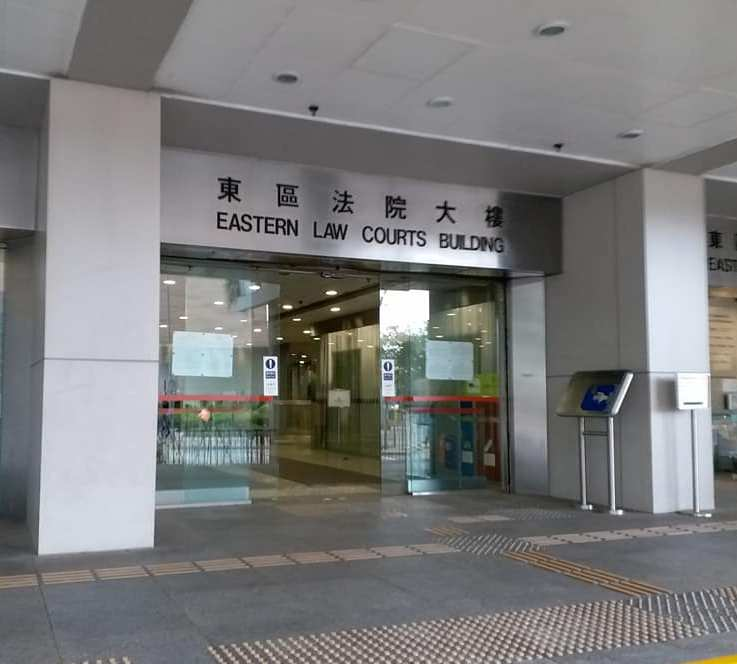 Netizens were shocked after a Filipina domestic helper in Hong Kong was charged for taking a hotel shampoo of her employer brought home after a holiday trip. Thelma Damiago was taken into police custody after her employer filed a charges against her for the alleged stealing employer's toiletries from her employer, sunwebhk reported. The Filipina is working with her Chinese employer for two months but had given her notice of termination due to her female employer's bad behavior. Two weeks after she gave her 1 month notice of termination, she was arrested by police in October last year for the alleged stealing. She even filed an earlier complaint with the Philippine Overseas Labor Office (POLO) against her employer.